All 28 haves are only visible to logged-in members. 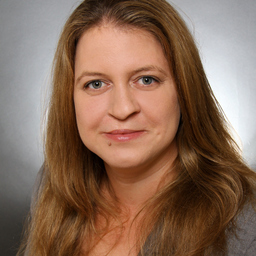 Discuss topics you and Elisabeth Hüttche are interested in in XING Groups. Elisabeth Hüttche attended the following events – were you there as well? Dipl.-Psychologin. Gesundheitscoach. Lauftrainerin. Dozentin. Autorin.